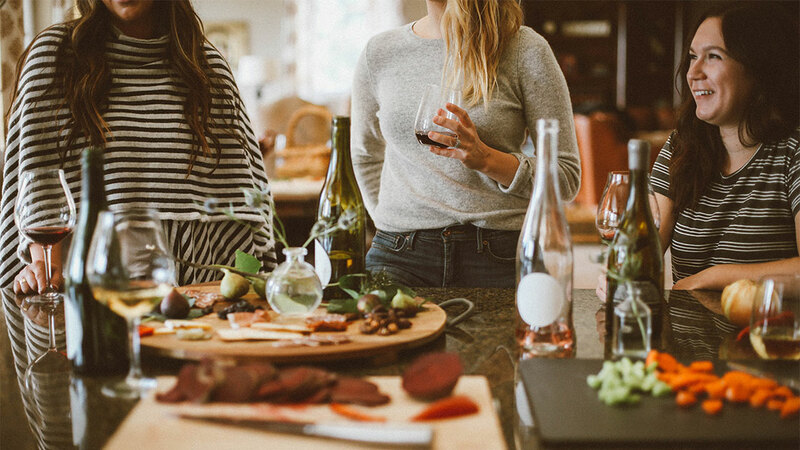 Looking for Ways to Celebrate Galentine’s Day? Looking for ways to spend Galentine’s Day? It’s nice to treat yo’self to a night out or a night in with your favorite ladies. Let’s turn back the clocks and embrace the 90s nostalgia. While we can’t bring back our Dream Phones, we can play some games that will make us feel like we’ve been transported to a good old-fashioned sleepover with our best friends. Break out the cocktail shaker, turn up the throwback playlist, and don’t forget the snacks. First up—mix up some drinks! 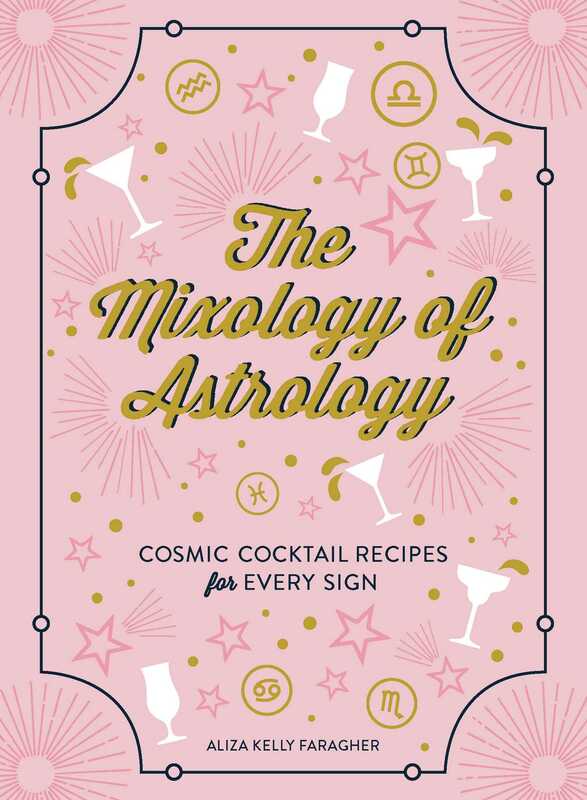 The Mixology of Astrology includes a number of recipes for each star sign. Whether your friend is an air sign or a water sign, there is something for everyone. Libras (like me) will enjoy the well-balanced French 75! Check out the book for more recipes. Do you remember playing M.A.S.H back in the day with your girl friends? Will you live in a mansion or a shack? Will you end up driving a Porsche or a school bus? Will you marry the cute boy next door or that super annoying kid in your science class? Those answers and more were all answered by M.A.S.H. And now with Fill Me In you can embrace the nostalgia and answer new questions, such as which Friends characters are you? Online dating these days is annoying enough to put anyone in a bad mood. But for Galentine’s Day, let’s flip the tables. 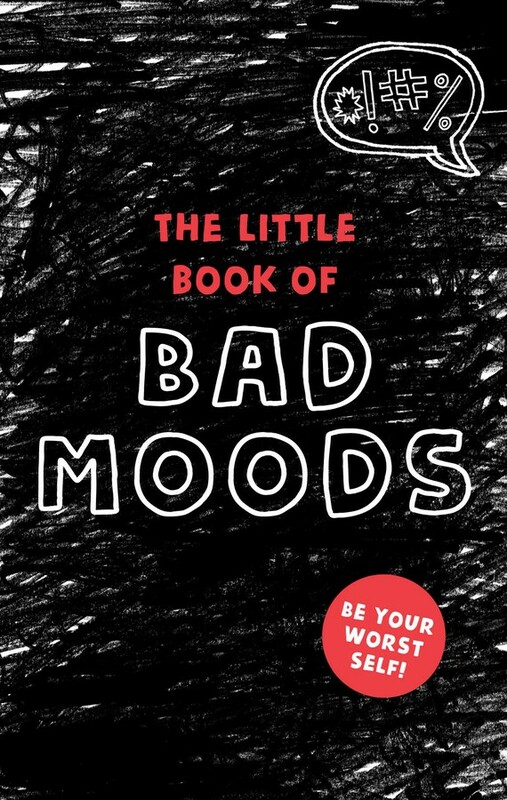 Ghost the guys, hang with your besties, and let your anger out with The Little Book of Bad Moods. This activity book is filled with fun interactive pages, which will be entertaining to fill out with your friends. Coming up with a clever way to tell someone how much you care about them can be...complicated. With this flip book you can devise a bunch of combinations of words and phrases to express your love. Whether you are trying to find the right words for the long-distance friend that you’re horrible at keeping in touch with or are looking for a quirky pickup line to send to that guy you met on Bumble…this book has some great suggestions. Not all of us are as eloquent as Topanga when it comes to expressing our love. Saimah works on the Corporate Digital Marketing team at Simon & Schuster. She is a die-hard Harry Potter fan and loves dystopian fiction! She also enjoys reading celeb memoirs, modern romances and murder mysteries. When she's not reading, she is binge-watching her favorite shows, finding the best roof deck bars in the city and watching sporting events (while defending her Cleveland sports teams! ).